If you are looking to sell a property in San Antonio quickly, then look no further. We are a team of professional housebuyers San Antonio residents have come to know and trust. 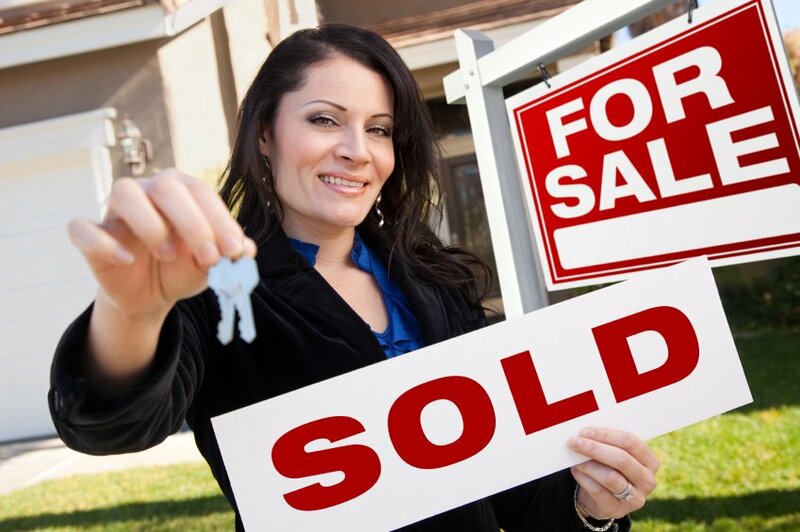 We are here to help you to sell your home quickly and in a hassle free way. If you need to sell a house to relocate, avoid foreclosure, or because you have a property going through probate, then we are here to help you. Just get in touch with the Sell My SA House Fast team and we will give you a no obligation offer on your property. We take pride in offering discrete, fast and simple property sales. We buy houses in San Antonio, and we are committed to offering fair prices to homeowners. We are a team of professional investors who care about the people that we deal with, and we want to make sure that everyone involved in the process gets a fair deal. We understand that selling a house is a big decision and that sometimes you can be in a difficult position. We want to make sure that you get a fair price for your house and that the process is as stress-free as possible. Many people who come to us have been struggling to sell their property through a real estate agent, but have found that the process is slow, stressful, and prone to failure with broken chains and buyers backing out at the last moment. We take away a lot of that stress because instead of hoping that someone else’s mortgage comes through, you are dealing with a group of investors who have the capital on hand. If you accept the offer that we make, then you will get the cash into your bank account promptly. We are willing to consider houses that perhaps are not in the state that a real estate agent would like them to be. This means that you don’t have to worry about repairs or decorating. Just get in touch with us, and we will assess your home and then give you an offer based on the condition it is in right now. The amount we offer is the pre-tax amount that will be put into your bank account. There are no closing costs, not commissions, or other hidden expenses. You will have a clear idea of what we value your property at, so you can make an informed decision. When dealing with professional housebuyers San Antonio residents can get peace of mind. It’s a simpler, faster and less stressful way of dealing with the property market and it puts you in a position where you can unlock the value of your home at the time that you need it most. We do not advertise your property in the local newspapers, and we don’t put up for-sale signs. We offer a simple, discrete and efficient service to help you get the money that you need with minimum fuss and hassle.